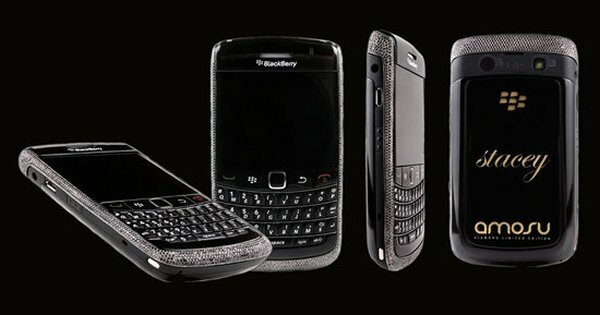 The Canadian smartphone maker Blackberry went through such a bad time in the recent past that most of the people don’t believe the company still exists and are making new smartphones. 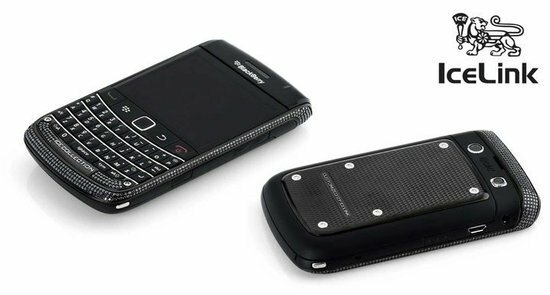 After the disastrous outing of the Z series phones, the Blackberry name was almost at the verge of being lost in oblivion. But the company is back, and it’s trying to make itself relevant once again. 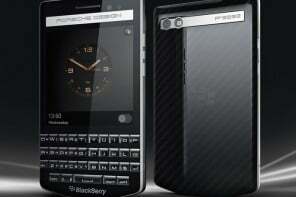 Blackberry in fact has launched two smartphones in quick succession, with the Porsche Design P’9983 being the first to be unveiled. 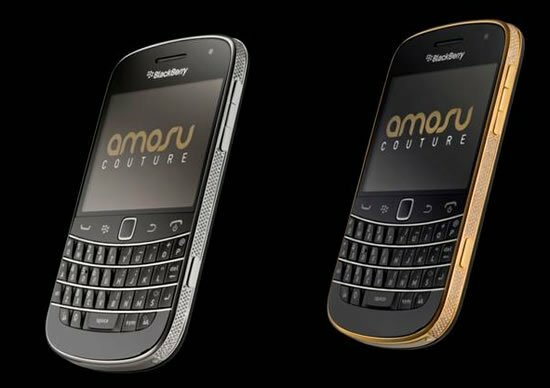 On Wednesday, the company added a new quirky-looking smartphone to its range named ‘Passport’ which has a very unconventional design-layout. 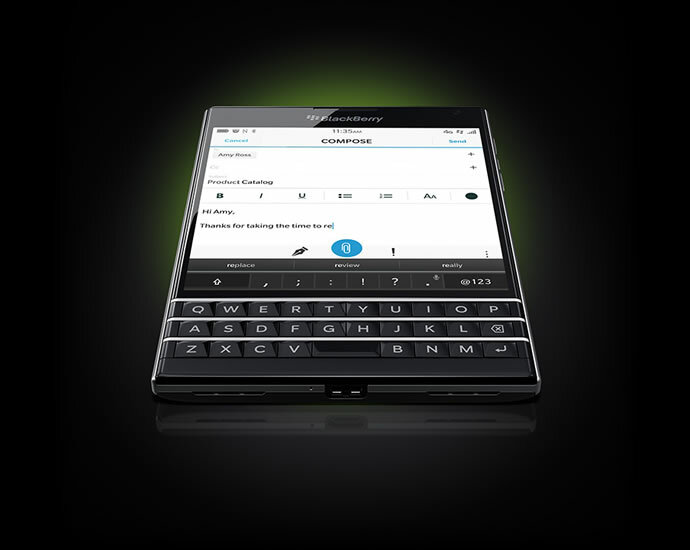 At simultaneous events in Toronto, London and Dubai, BlackBerry launched the handset, which is the size and shape of a closed passport, with a large square touchscreen as well as a keyboard. For many years now, Blackberry has been trying to fight the Apple iPhone by building smartphones that target working professional. 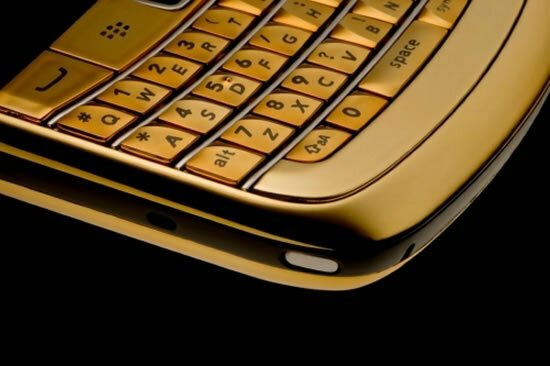 Like most of the other companies, Blackberry has kept losing the battle quite badly over the years, but the company believes the Passport might change the trend. Beyond the unique design, the smartphone does come with some great features and hardware; even the build quality isn’t shabby at all. The square-ish handset features a unique 1:1 aspect ratio, which is the device’s big bragging point. 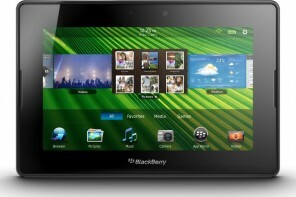 The screen measures 4.5-inches and offers a resolution of 1440 x 1440 pixels and Gorilla Glass 3 to make it tough. 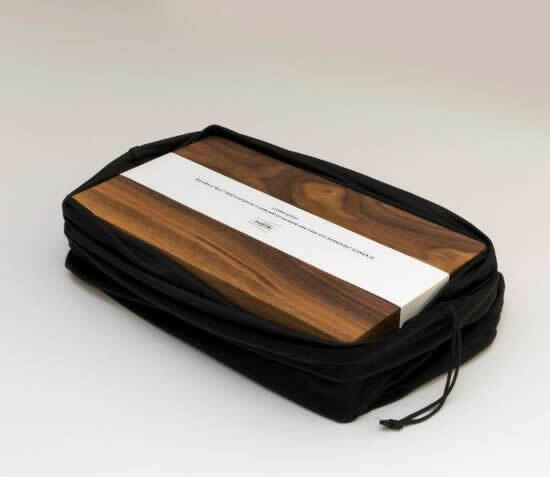 The device features a massive 3450mAh battery promising up to 30 hours of mixed usage. Other hardware includes a quad-core 2.2GHz processor and 3GB of RAM, 32GB of storage, and a 13-megapixel rear camera with optical image stabilization. All of this sounds great! But the positives pretty much end there; any device with a keyboard these days is considered to have a very tired design. 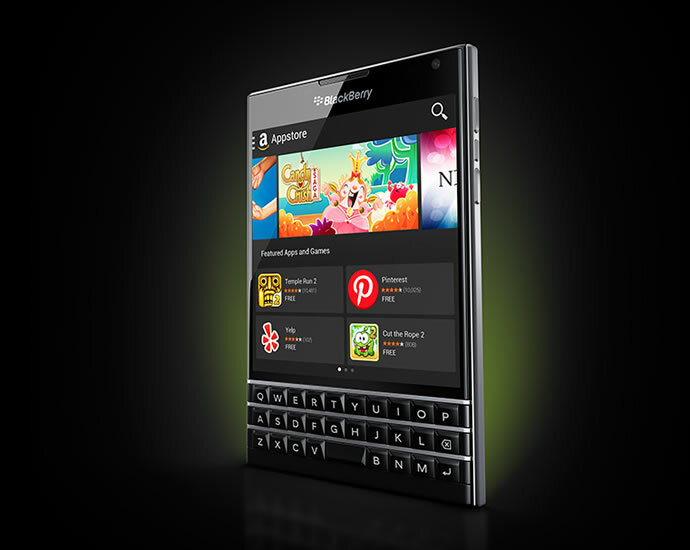 Then there is the Blackberry 10.3 operating system pre-loaded with the Amazon Appstore. 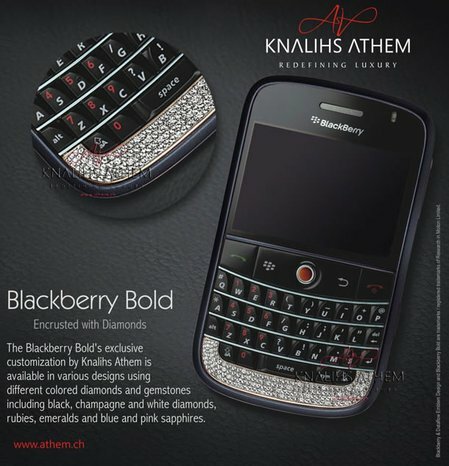 But the deal-breaker is its steep pricing; it is priced at $599 USD in the United States, $699 in Canada, and £529 in the UK (€649 in both Germany and France). 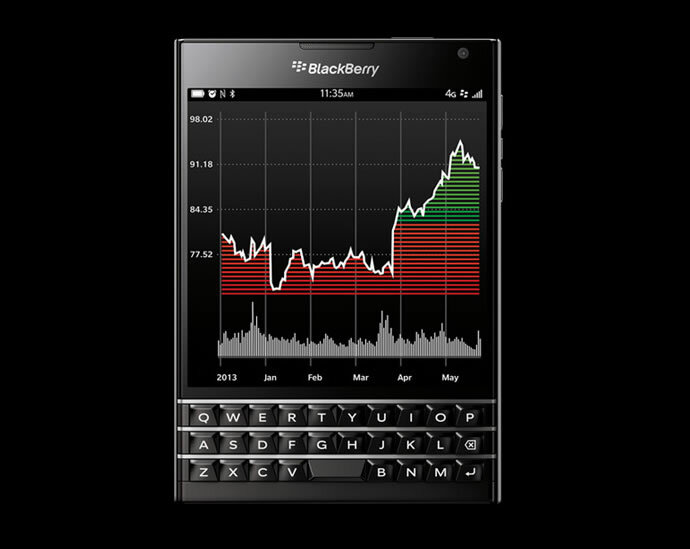 If the Blackberry Passport was priced better, it could have scripted the trend reversal for the brand which is desperately trying to stay afloat.